In an effort to bolster its relevance during the next presidential election, Gov. Jerry Brown has signed a new law moving California’s primary from June to early March. A March primary gives the Golden State an opportunity to be political flashpoint moving into 2020. In 2016, by the time June rolled around, the presidential primaries were essentially over. The move is also seen as a potential boost to possible Democratic candidates like Los Angeles Mayor Eric Garcetti and U.S. 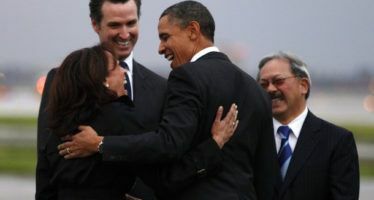 Senator Kamala Harris, rising stars in the party who would benefit from having their home state vote earlier in the primary process. The legislation also moves up congressional races, taking effect in 2019. Now, the elections will fall “on the first Tuesday after the first Monday in March,” making California part of the so-called “Super Tuesday” states. Furthermore, an earlier primary will have a significant effect on fundraising, beyond candidates raising money earlier. 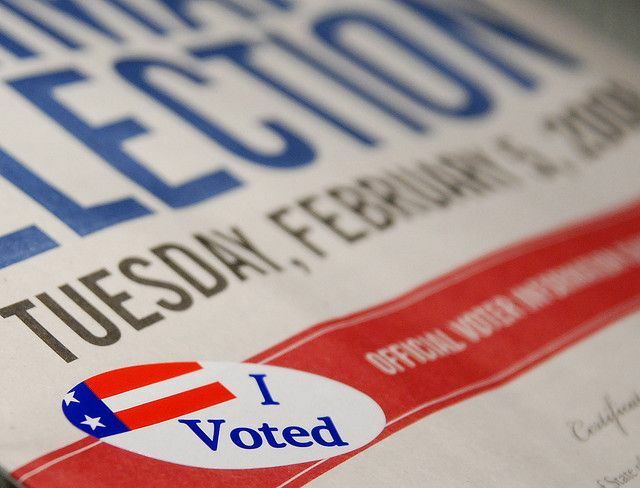 This isn’t a first for California, as there was a February primary back in 2008, leading to the “highest voter turnout for a primary election since 1980,” according to Padilla. Joining the “Super Tuesday” fray also appears to be an effort to thwart President Trump, or least give California a greater opportunity to set the anti-Trump agenda for Democrats nationally. California has positioned itself at the center of the so-called “resistance” against the Trump administration, suing over the travel ban, Deferred Action for Childhood Arrivals and the border wall. This also allows ballot initiatives that would benefit from a lower voter turnout to be reconsidered by their authors. Liberalism not tolerated in true command economies. At some point political manipulation will turn to miscalculation. GREAT idea to move super T day!!! Influence the nation of dim witted Trumpaloopas so Trump doesnt kill all of us before 2018!